Our mission is to inspire hope, motivate and contribute to health and well-being of our patients by providing Primary Care, Mental Health services and Substance Abuse services. Rendering the best care possible to every patient through Integrated Care and education. Call us today to schedule your annual flu vaccination! Our vision is to strive to treat the whole person and provide an unparalleled experience in the realm of Integrated Healthcare. We are a certified Patient Centered Medical Home with excellent health care providers. We believe that effective treatment is integrated, individualized and specialized . Work towards improving your spiritual health and overall sense of well-being. Dr. Mignon is an internist and pediatrician. She is a native of Tallahassee and graduated from Leon High School. She went to Tufts University School of Medicine in Boston, Massachusetts, and completed her residency training in Internal Medicine and Pediatrics at Yale University Hospital in Connecticut. 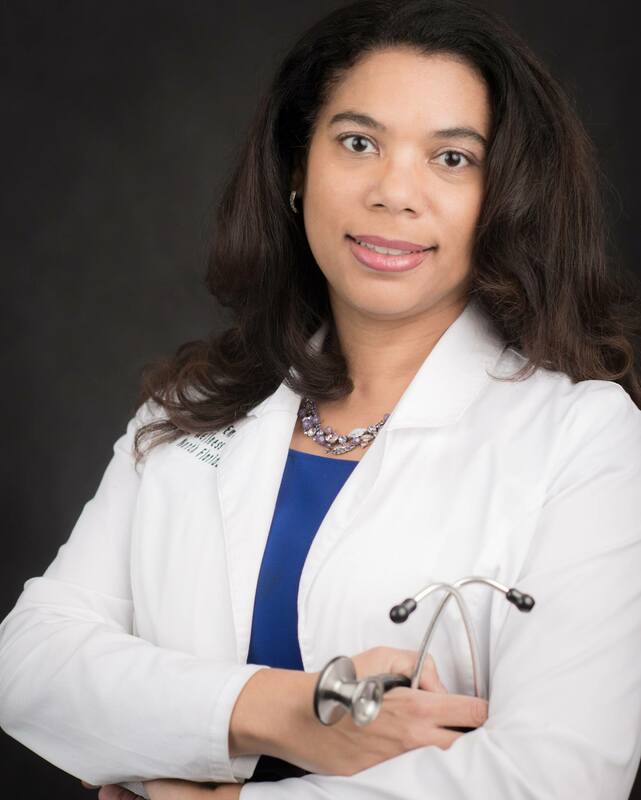 She is board certified in Internal Medicine and a member of the American Academy of Pediatrics and the American Society of Internal Medicine/American College of Physicians. Dr. Mignon is also a member of the Florida Medical Association, Capital Medical Society and Children's Medical services and is a Clinical Assistant Professor at Florida State University College of Medicine and maintains a strong affiliation to the Tallahassee community where she is active in various charities. Thank you! You'll be added to our newsletter list.